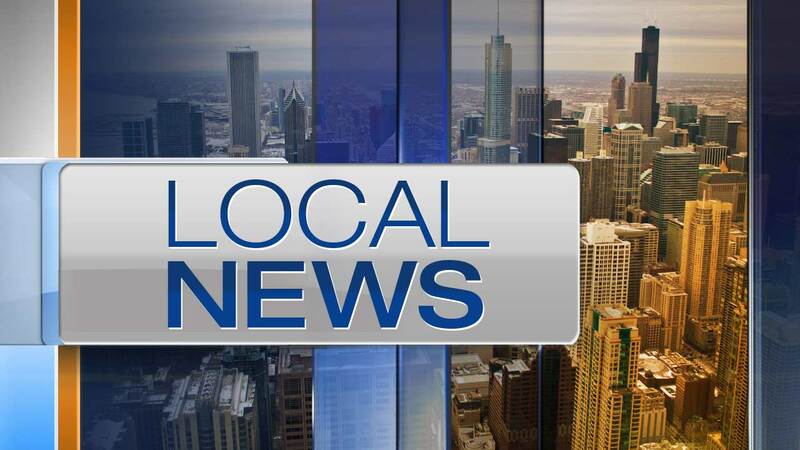 SOUTH HOLLAND, IL (WLS) -- Nine were hospitalized in South Holland Wednesday afternoon after a truck struck a Pace bus, police said. The crash occurred at approximately 1 p.m. on East Sibley Blvd at South Indiana Avenue. Both vehicles were traveling east. The driver of the truck was injured and eight bus passengers asked to be examined by a doctor. All were transported to area hospitals. At 2:30 p.m., officials and a tow truck were still on the scene.